Purchasing an air conditioning system for your home is a big investment. But remember, it is an important mechanical component of your home – so it’s a worthwhile investment. Several factors need to be taken into consideration before deciding on the right system. 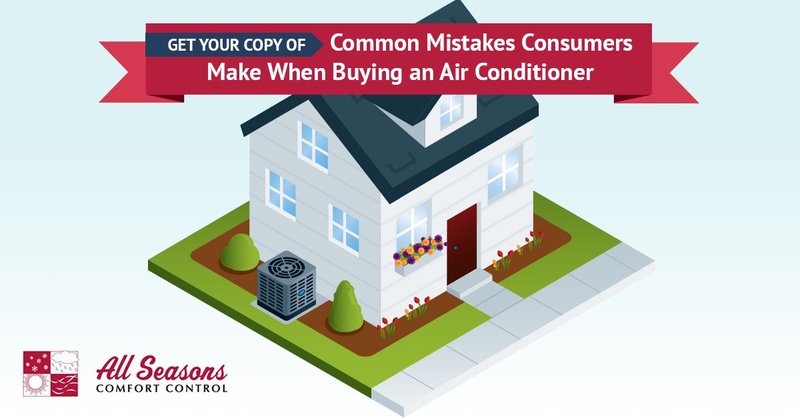 Download our new tip sheet “Common Mistakes Consumers Make When Buying an Air Conditioning System” to learn the right questions to ask an expert before making this important decision.